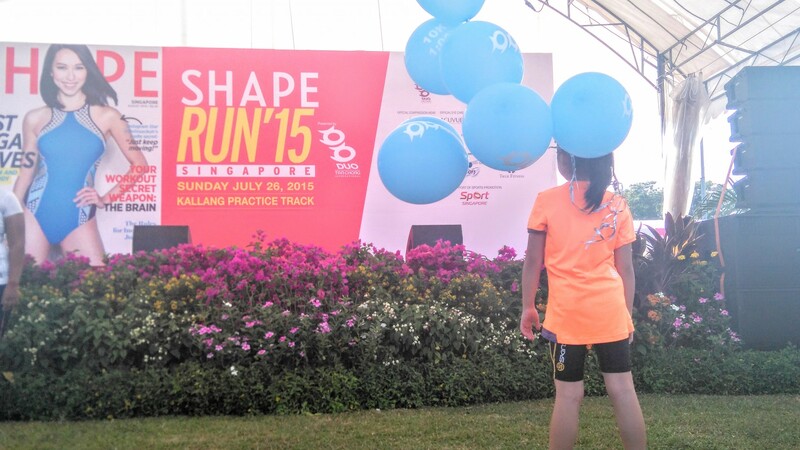 Race Review: Shape Run 2015 [10km] (by 'runforfun') | JustRunLah! With an official gun time of 54 min 03 sec (nett time of 53 min 43 sec) at my first Shape Run! This fulfills one of my running goals that I had created for at the start of the year (link). I am so excited that I managed to fulfill this goal which I actually think that I may not complete this year. There are a few reasons that contributed to how I am able to go faster and finish stronger in this race. One, I finally incorporated more strength training to my lower body and abs. With more strength, I believe that it helped me to push stronger and further. Two, I went back to my favourite brand of shoe, Adidas. Even though the last Adidas shoes I had was about 2 years ago and they have changed alot, but the fit of the shoes feel like the one that I used to love. Luckily, I did picked up a Adidas Boost Response a few months ago and deemed that to be my racing shoe. I feel so light in it. Third and last, I have many friends who went into the race together which gives me loads of motivation and mental strength. Thanks ladies! When we reach the starting pen, fitness instructors from True Fitness were doing warmups as me and my friends squeeze through the crowd to get a good spot just behind the 1hr pacers. The race then started their flag-off at about 6.50am as I accelerated past the 1hr pacers and then to get into a comfortable speed. First 5 km was a quite a breeze to me. I could probably go faster in the next race. Then after, I started to try chasing after another lady who is ahead of me. 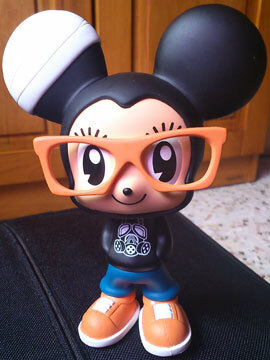 I manage to get very close to her but I lost her after the 8 km mark where I started to feel fatigue after the 2 slopes. Also, all the turning around the sports hub area seems to be quite taxing on the mind as well. Nevertheless, I had a strong finish to the race. The Shape Run is very well organized with 3 water points and no bottleneck whatsoever. The route is a rather easy and flat terrain with two small slopes at the later half of the race. 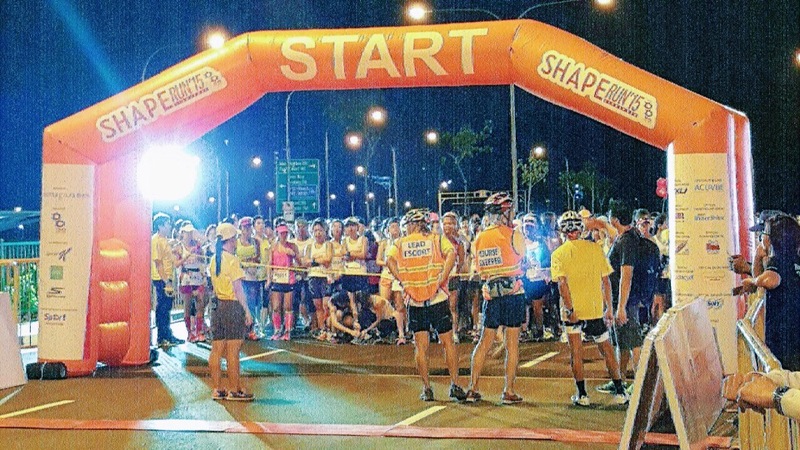 They have many volunteers who are well-informed and enthusiastic to guide us runners to the finish point. Congratulations to Shape Magazine for organizing 10 years of Shape Run. Next up for me: 2XU Compression Run 2015!